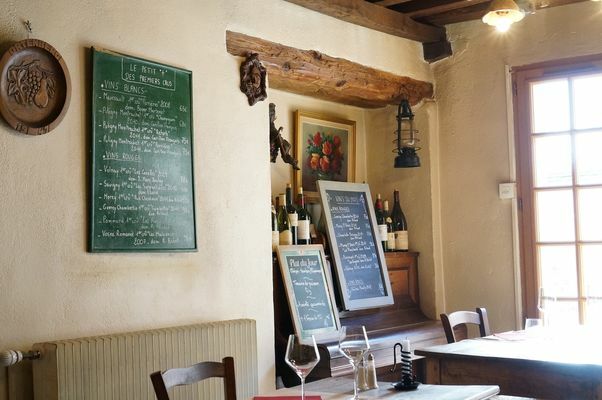 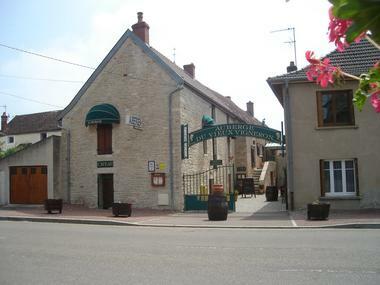 In Corpeau, a village in the Côte de Beaune, Jean-Charles FAGOT has transformed a winemaker's family home into a cosy inn. 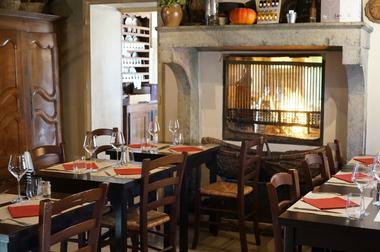 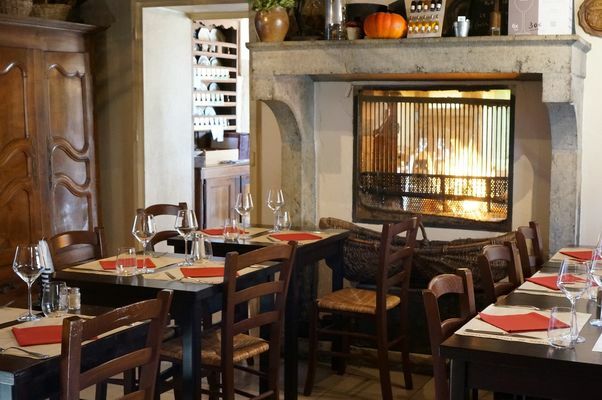 In a setting of exposed beams, stone walls and Burgundy stone floors, he offers local cuisine alongside grilled specialities prepared in front of you by the chef in the large central fireplace. Also on the menu, gourmet dishes such as gratin of crayfish, Bresse chicken with Epoisses sauce and pot of Burgundy snails with ground hazelnuts. The wine list pays homage to house Burgundies with a selection of wines from other owners, with more than 200 to choose from.